I have spent the better part of the last decade working in secret on a novel titled Chill or Fraud?, a fierce examination of the evolving definition of authenticity in the modern world. Having completed composition of the first half of the novel’s 69 chapters, I have decided to begin serializing the book in its eventual entirety on my blog, Baby Pictures of Famous Dictators. My reasons for distributing the book in this manner are personal and philosophical and probably boring to read about as a consequence, but I believe these choices are essential to the book’s specialness and pleasurability, so I will enumerate them below, as entertainingly as I can. Bear with me. Reason #1: One of the central questions addressed in Chill or Fraud? is that of the classic publishing model’s worth, how commercial viability affects, both positively and negatively, the content of a novel. It’s the narrator’s belief–not necessarily my own–that writing a novel with even the slightest commercial aspirations spiritually breaks the product in a way that can’t be repaired. His whole thing is that a writer should write to be read, not to be paid, and he disagrees entirely with modern publishing’s refusal to embrace availability over profitability. That’s reason #1. Reason #2: From a talent perspective, I’m not capable of writing a novel any sane person would read, much less publish, partially or completely, at all. I’m just not there yet. Give me ~7 years. Until then, this. Reason #3: To prevent any future iterations of the book appearing in physical form, Chill or Fraud? will be what I’ve dubbed a “fluid novel,” meaning that I’ll be constantly editing, updating, and revising the book through to its completion. 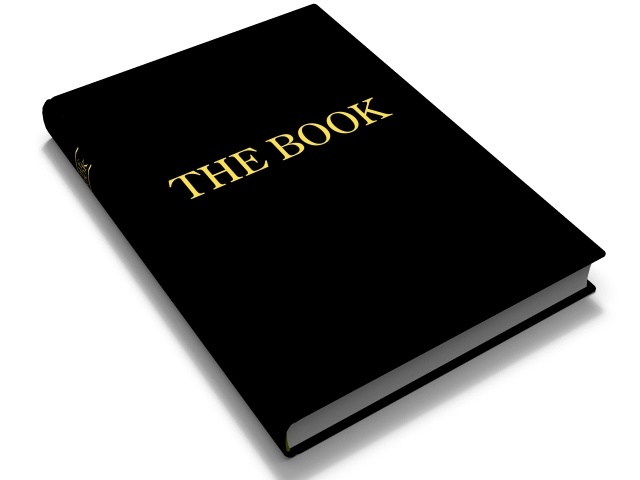 Readers will be encouraged to suggest whatever changes they want made to the book as it’s being produced. This includes edits, ideas for future chapters, you name it. If you want to be a character in Chill or Fraud?, say so and you will be. If you want a character in Chill or Fraud? to die a horrible death, say so and I’ll probably assassinate them. Any suggestion I find artistically worthwhile will get integrated. This could, in theory, mean rewriting the whole book at any time, but that’s a bridge I’ll cross when I come to it. Reason #4: I want to welcome any visual artists who feel so compelled to design a cover for the book. Future covers will be paired with upcoming chapters from the book, complete with links to the artist’s website, Esty store, Pinterest board, or whatever. Reason #5: It’s my bloggy, I can do what I want to. Should you have questions, all of my contact information can be found on the About BPoFD page. I am so nice. 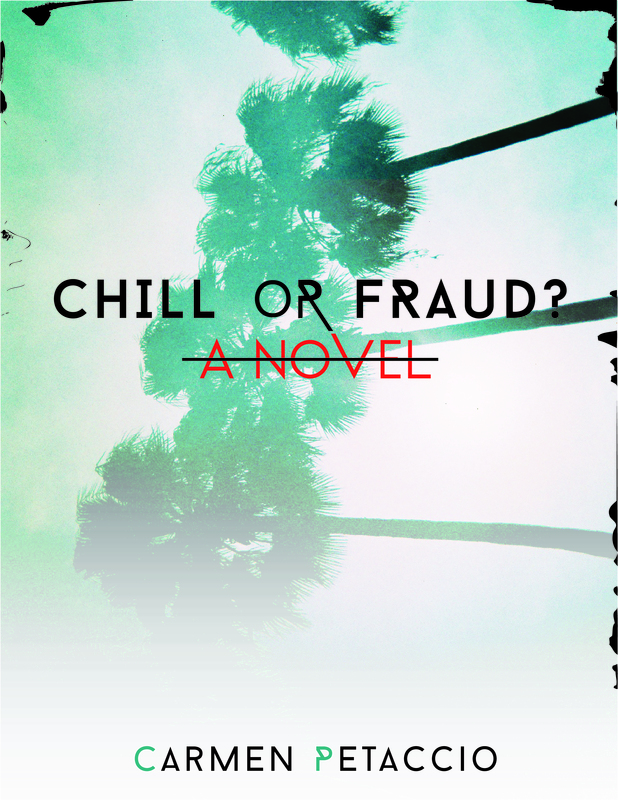 Reason #6: Please enjoy the original cover and synopsis for Chill or Fraud? below. Cp.